The Trust aims to provide a high quality service to the public. Occasionally, however, the public will have cause to complain. Please advise us of problems as they happen. 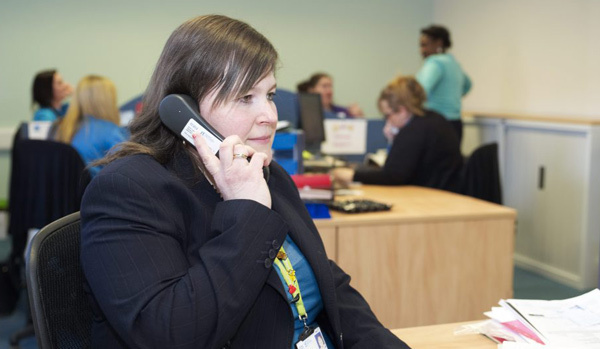 Talk to the person in charge – this may be a member of staff on the ward or in the department concerned, or the doctor. They may be able to resolve your problem or give you the information you need. If you want to take your complaint further? An outline of the nature of the complaint with as many facts as possible – dates, times, places and names. Complaints may be made on behalf of an existing or former patient if the person making the complaint has the patient’s consent to do so. When acknowledging the complaint, we will send you a consent form for completion by the patient. Identify steps to prevent recurrence where appropriate an investigation will take place which may involve liaising with medical, nursing, clerical and paramedical staff to gain a full understanding of the circumstances surrounding the complaint. Some complaints may be resolved quickly but others may take longer. We aim to resolve complaints within 30 working days but if we are unable to do so we will contact you to explain the reason for the delay. When the investigation is complete we will send you a full written response to your complaint. You are welcome to come and discuss our findings with the appropriate members of staff. If, following the above actions, you are still unhappy with the outcome of the investigation, the manager responsible for the investigation will ensure that you are aware of any further options open to you.This may, where appropriate, include referring your concerns to the Health Service Ombudsman.